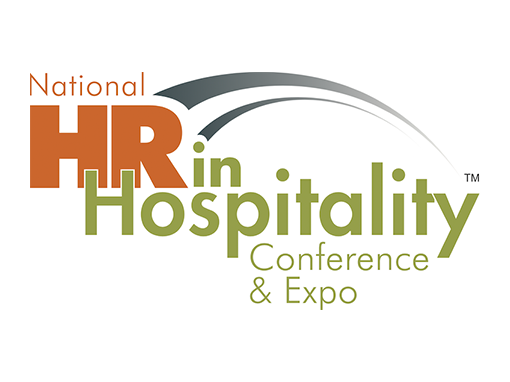 Gretta Brooks, our fearless leader, will be speaking at the HR in Hospitality Conference during the Fatal Attraction: Recruiting and Retaining Passionate Talent session. Team members with a true commitment to and passion for hospitality have been the guarantors of the industry’s success for generations. But with an extremely tight job market and a high turnover rate, the challenge of attracting and retaining such team members has never been greater. In this general session hear from experts with Zip Recruiter, HCareers and SalesBoost on how and why you should adapt your culture and environment to align with the values of a changing workforce in order to continue drawing and keeping the right talent. The growing obstacles to the hospitality sector’s career appeal and the volatile nature of its workforce will be discussed from an analytic perspective before the panel engages in a robust discussion leading to a host of specific action items and ideas for organizations of all sizes to implement. Drop us a line in the RSVPs below to let us know you’ll be there!